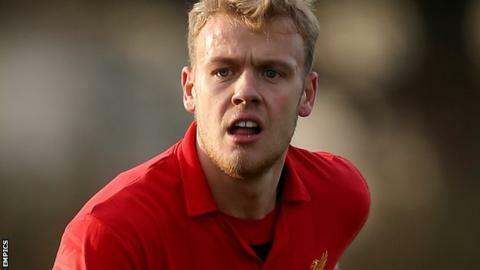 Accrington have signed ex-Liverpool midfielder Craig Roddan on a short-term deal and West Bromwich Albion goalkeeper Jack Rose on a month's loan. Roddan, 21, was a free agent and had been training with Stanley after his release from Anfield in the summer. He spent time on loan with Accrington last season, but did not make an appearance for the first team. Rose, 19, was brought in after on-loan goalkeepers Aaron Chapman and Jesse Joronen both picked up injuries. Both players are available for the FA Cup first-round game against Notts County on Sunday.